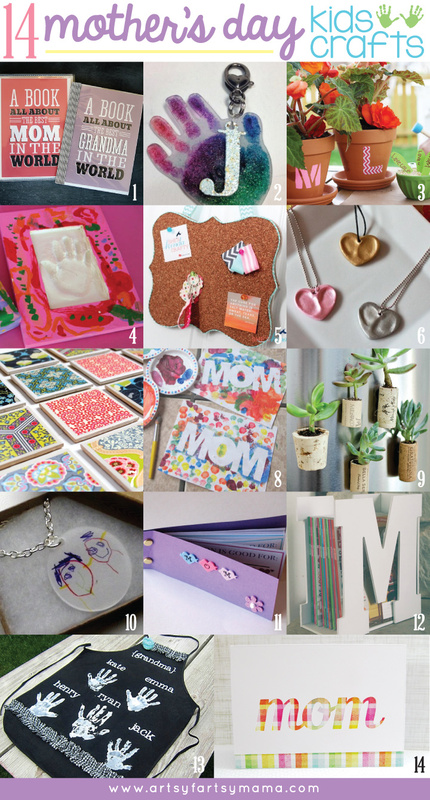 Mother's Day is a great holiday to put the kids to work and get crafting a special gift for mom or grandma! Any of these gift ideas would even be great to give for a teacher appreciation day! 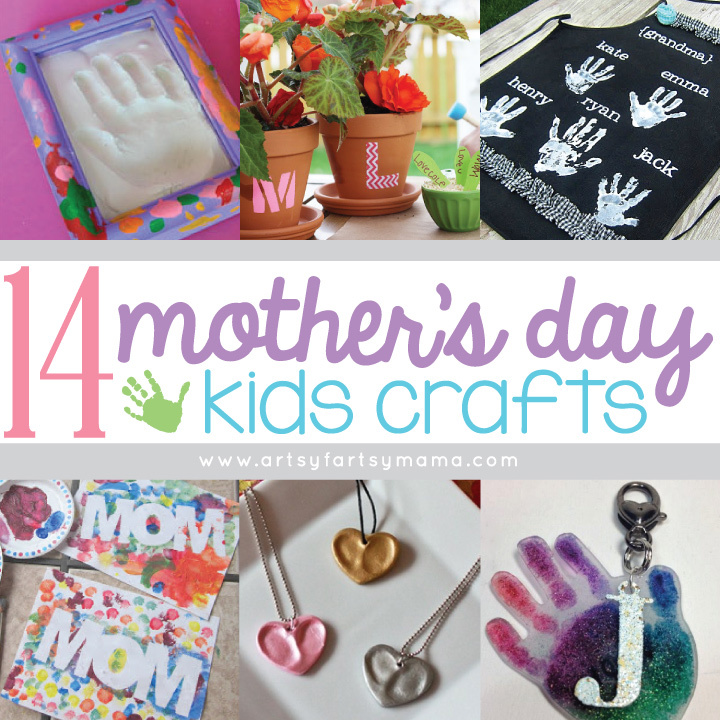 All 14 of these crafts are simple enough for kids to make, and there are ideas for kids of any age!